A few months ago I went to the opening of a new hotel on Bowery where, among other things, someone with a disco ball for a head offered me a slice of pepperoni pizza, I split a bottle of champagne with a woman sitting at the bar in a full fur coat she refused to take off and I had a drink on one of the most spectacular NYC rooftops I’ve been to in a very long time. Now, that massive rooftop at citizenM Bowery is finally open to the public. Dubbed CloudM, the venue spans the new hotel’s entire 21st floor with both indoor and outdoor spaces. The venue offers truly jaw-dropping 360-degree views of NYC—from the Financial District up to midtown and out to Brooklyn. The quirky menu at the sky-high destination (now the tallest building on Bowery) offers speciality cocktails like the Firefighter Skateboarder, with makrut leaf-infused Bombay Sapphire, Buddha’s Hands Limoncello, lemongrass, lime, laos, coconut cream, egg white and centella asiatica soda, and the Accountant Kit Surfer, with Bacardi Superior, Patron Reposado, pisco, watermelon wine, orgeat, mandarin and ginger beer. On Mondays, you can catch live music performances from local artists and Thursdays will offer tastings from local Lower East Side chefs. While the main draw for the outside area is the sweeping view, the inside bar area is quite a looker, too. Above the bar area, a dramatic take of the surrounding view was painted by Jonathan ‘Meres One’ Cohen, the New York-based lead artist of 5 Pointz creates. If you tire of the view (you probably won’t) you can check out more works from the artists behind 5Pointz at the Museum of Street Art, located along the full length of the hotel’s 20-floor stairwell. 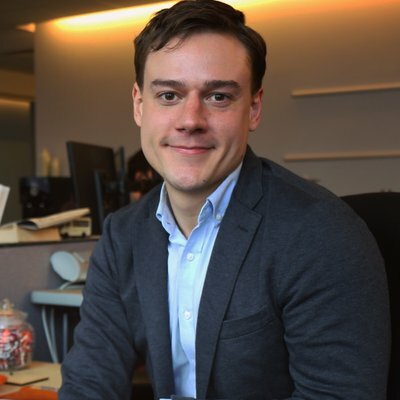 Will Gleason is the Deputy Features Editor at Time Out New York. Follow him on Twitter at @willsgleason. At SPIN's new bistro, ping pong is free of charge—but is the food any good?